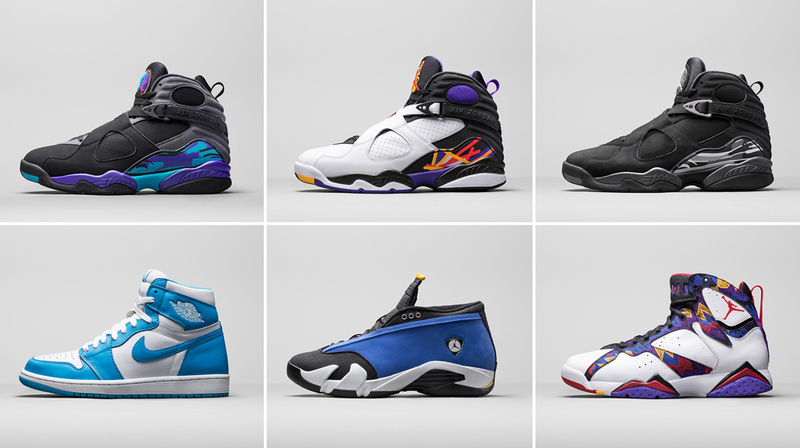 Six hard hitting retros from Jordan Brand for Holiday 2015. As we get ready to enter the final month in the first quarter of 2015, we get a preview of what's to come this holiday season from Jordan Brand. Six sneakers were uveiled, confirming some rumors swirling around as well as adding a couple new ones into the mix. 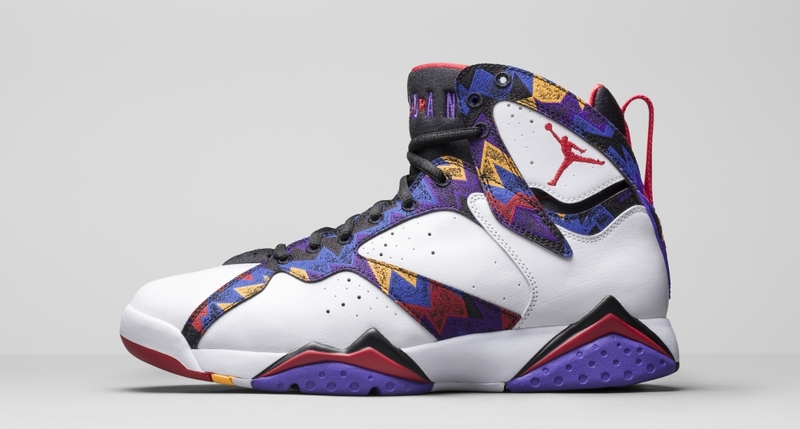 First up is an all-new colorway of the Air Jordan 7 Retro. As we continue to celebrate the 23rd Anniversary of the AJ7, this pair features a unique graphic print on the upper. 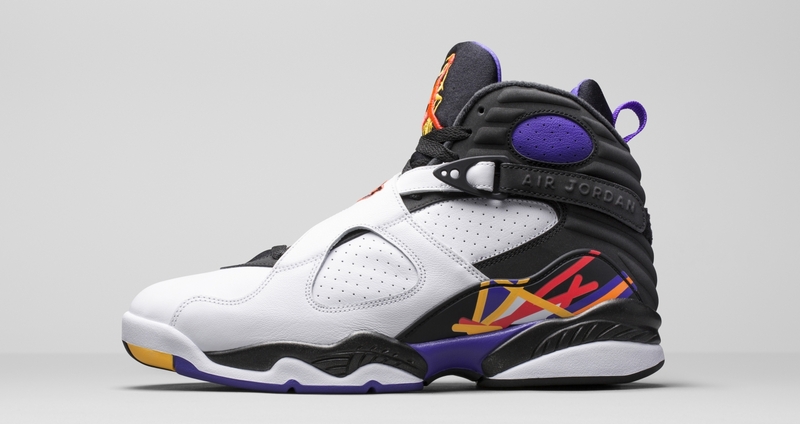 In addition, the Air Jordan 8 Retro will return, ahead of its own 23rd Anniversary in 2016. Three colorways are set as of now, which include the return of the original 'Aqua' edition (last seen in 2007), the black/chrome colorway from 2003 and a new Phoenix Suns-inspired pair. 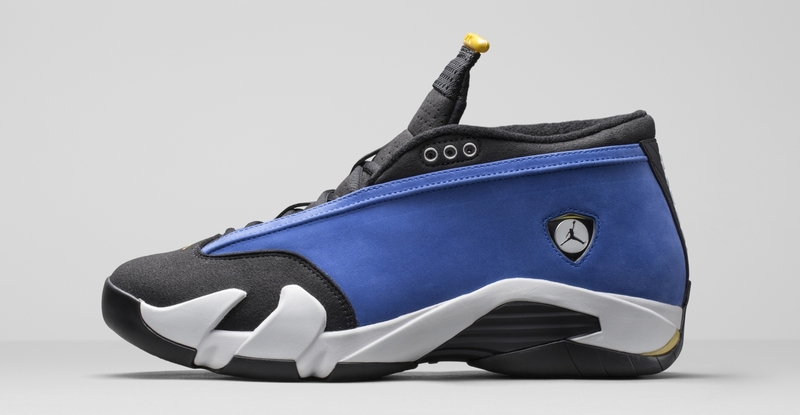 Along with the AJ7 and AJ8, we will see the long-awaited return of the Air Jordan 14 Retro Low in the original varsity royal, black and white colorway (now known as the 'Laney' edition), which was last seen in 1999. 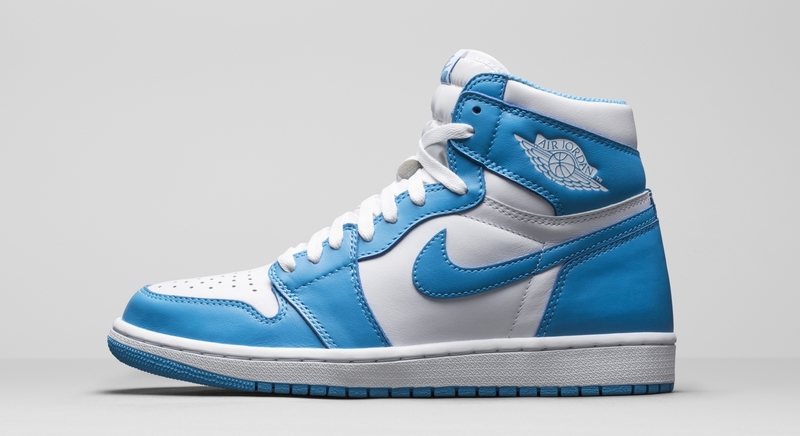 Rounding this set out is another Air Jordan 1 Retro High OG, remastered and in the original 'Dark Powder Blue' colorway. While no release dates are confirmed at this time. Expect to see the sneakers below begin to release during Q4 of 2015, which is October thru December. Be sure to keep your eyes on our Release Dates section, as information on these sneakers will be added there first, as it becomes available. UPDATE 4/13: Release dates added for each sneaker below. 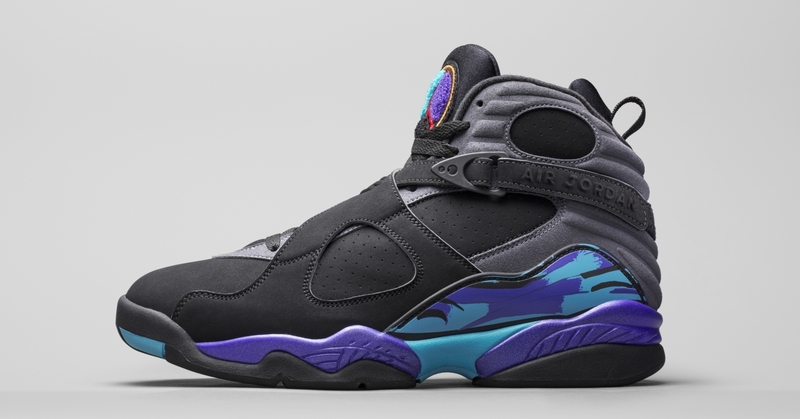 Air Jordan 8 Retro "Aqua"
Air Jordan 8 Retro "Threepeat"
Air Jordan 7 Retro "Sweater"
Air Jordan 14 Retro Low "Laney"